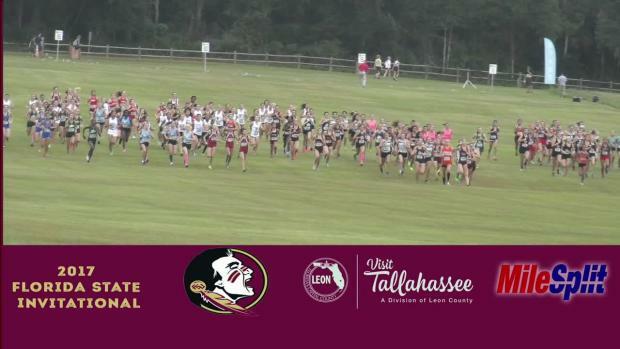 Chris Tucker captured over 2,000 photos from day two of the FSU Invitational/Pre-State. 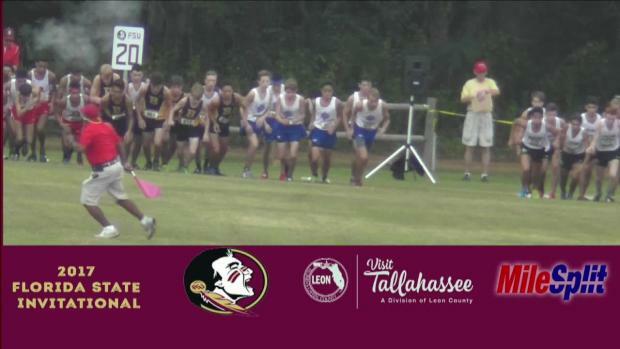 Check out over 2,000 photos of all the action. 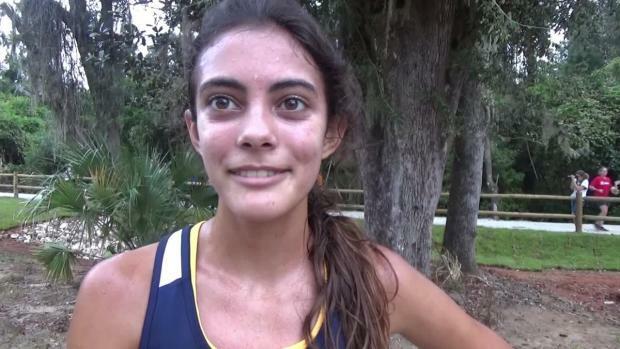 We preview all the individual and team battles using our virtual meet feature. 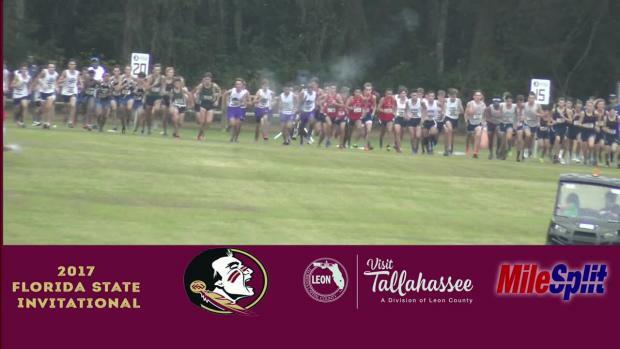 Everything you need to know about the 2017 FSU Invitational/Pre-State. 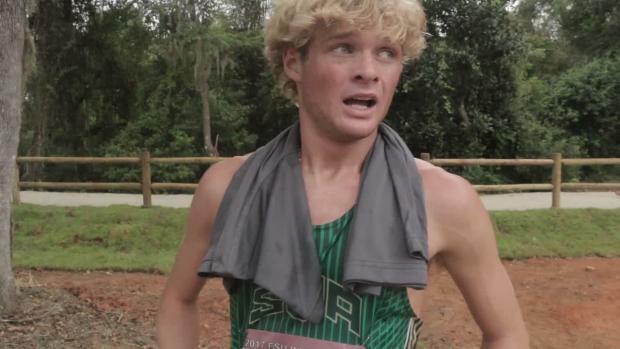 Check out the step-by-step breakdown of what made Paul Stafford's win at FSU so special. 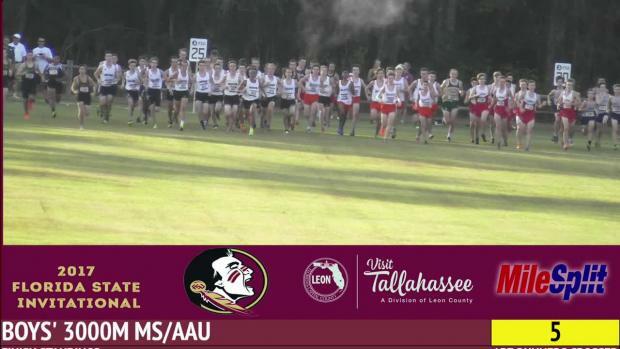 See the race assignments for the 2017 FSU Invitational/Pre-State. 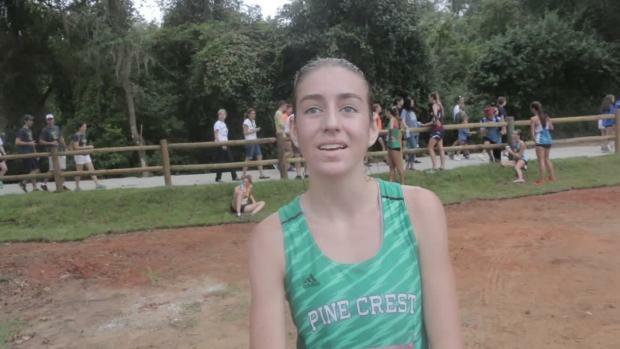 The Pine Crest girls cross country team is ready for the FSU Pre-State Invitational. 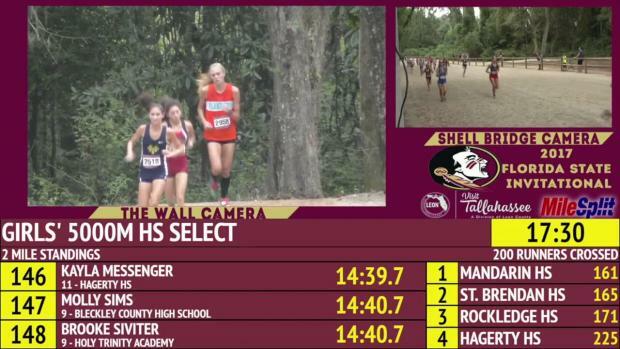 We preview all the individual and team battles in the Select Division using our virtual meet feature. 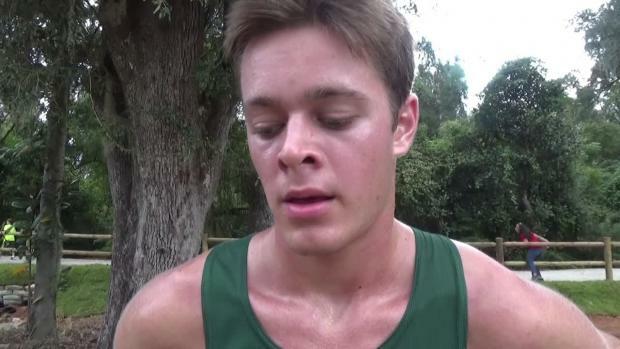 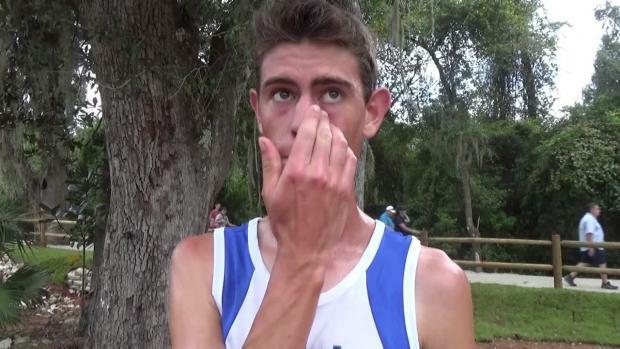 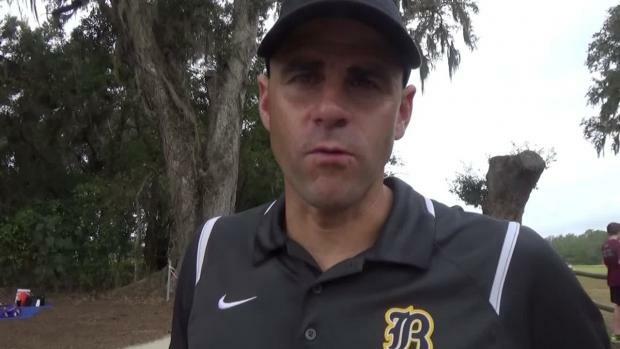 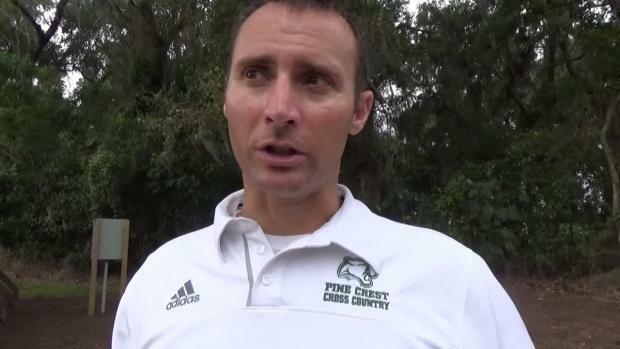 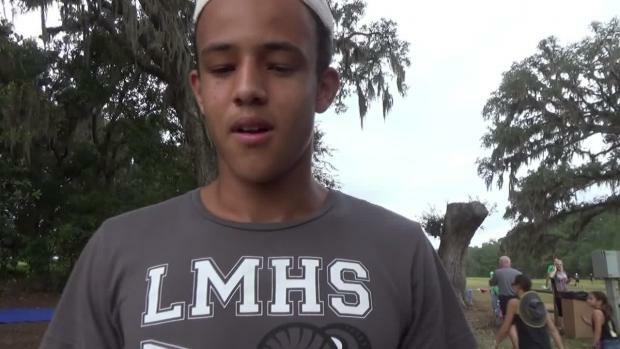 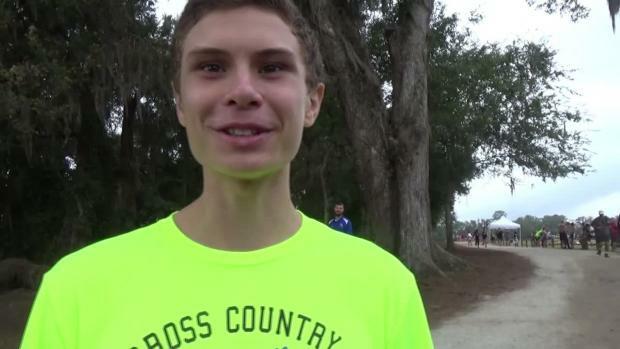 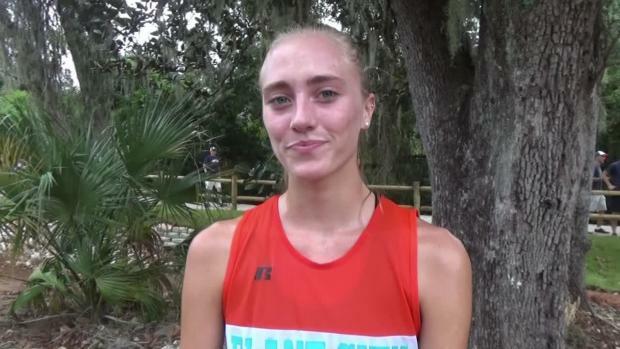 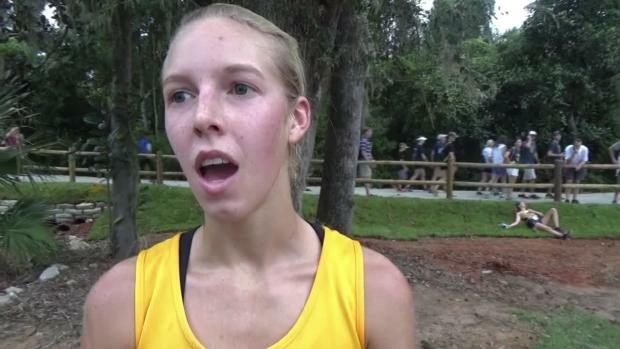 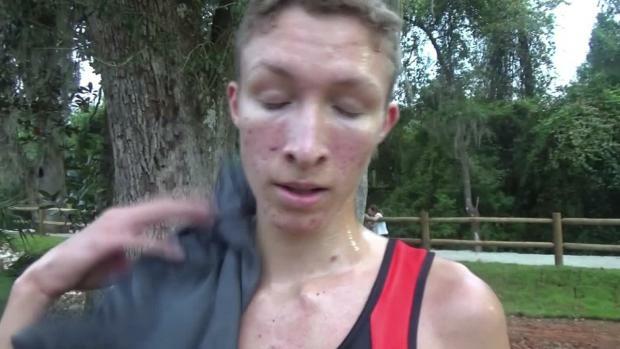 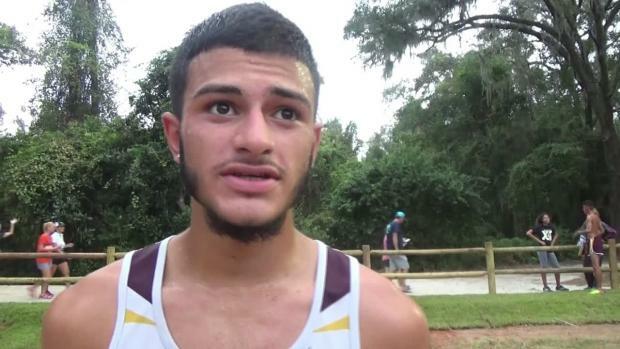 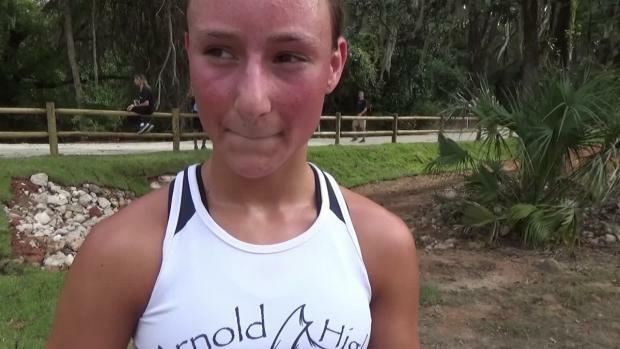 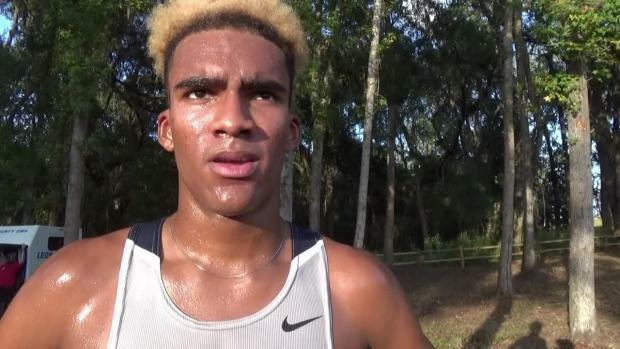 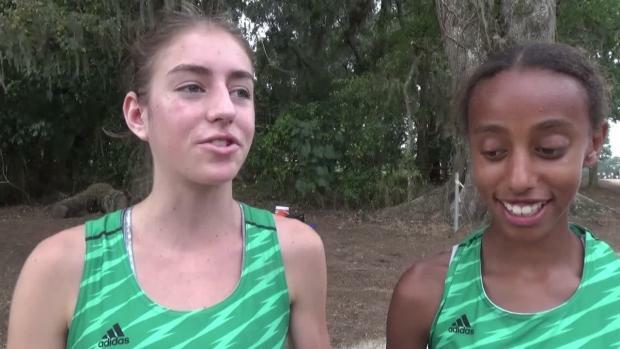 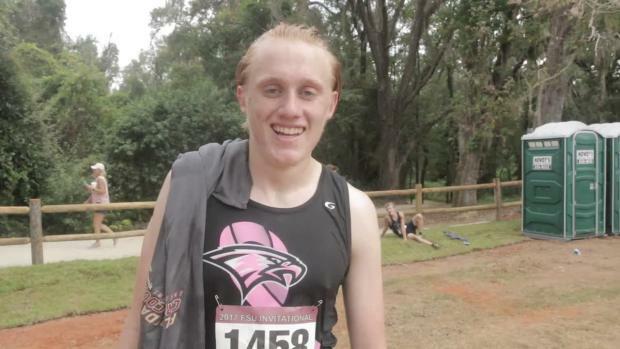 We breakdown the FSU Invitational-Pre State and rank the fastest girls and boys by class. 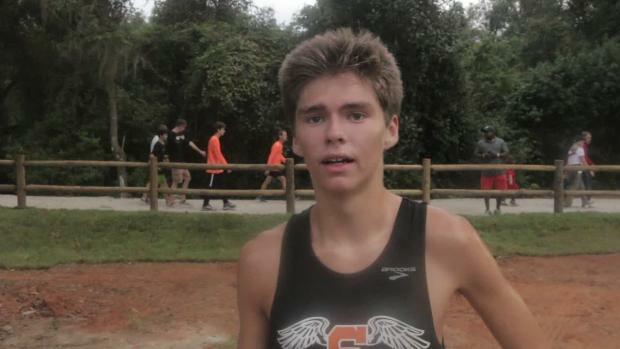 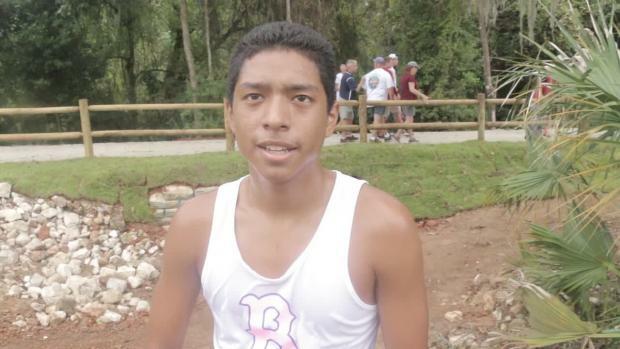 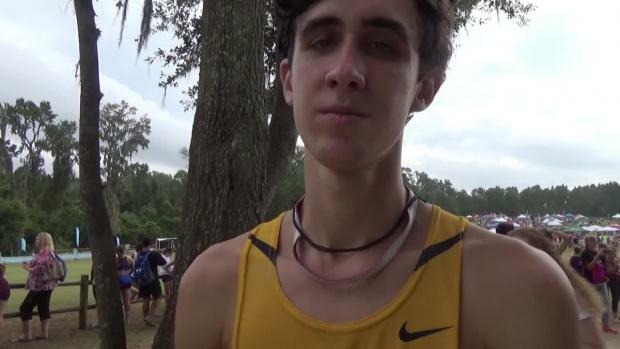 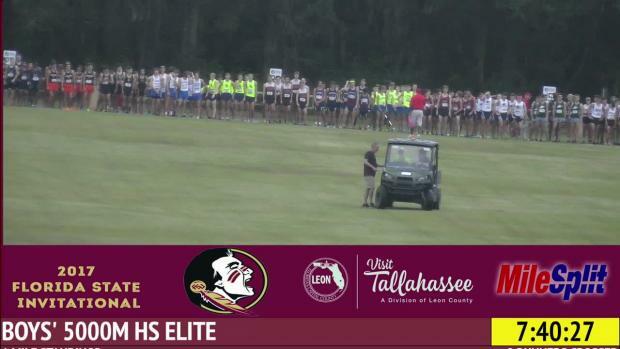 We preview the boys elite race at the 2017 FSU Invitational/Pre-State. 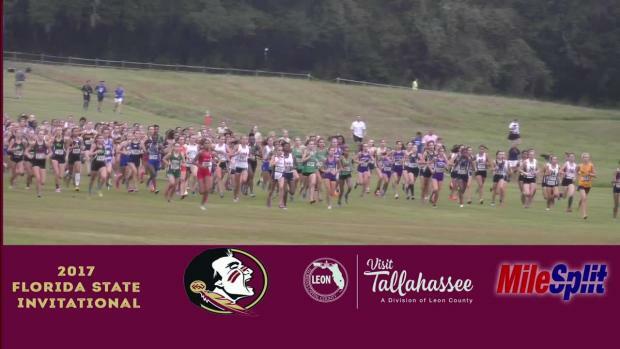 The 2017 FSU Invitational/Pre-State will be streamed LIVE on MileSplit. 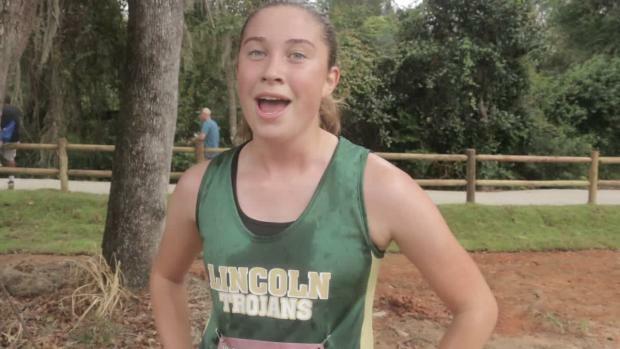 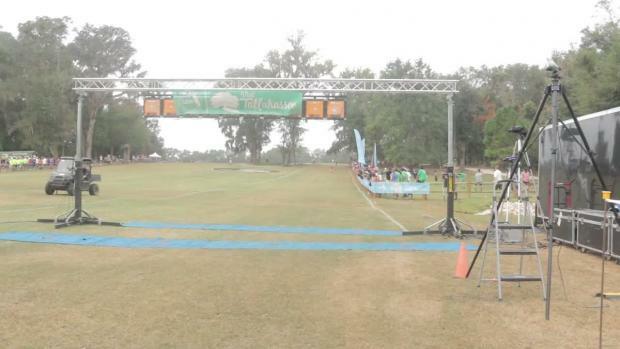 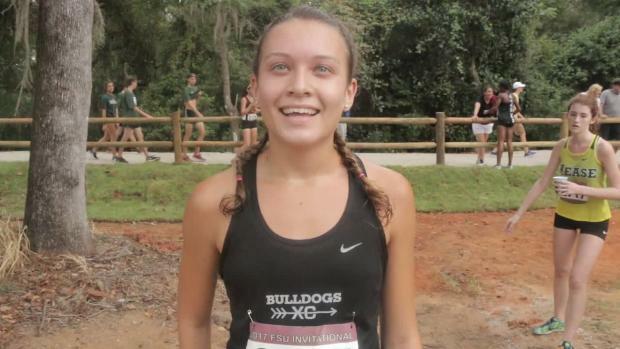 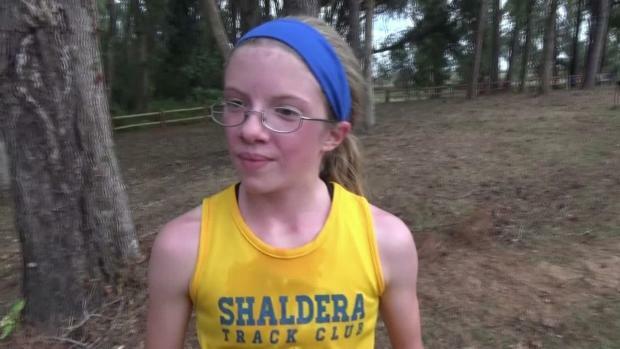 Watch Rafaella Gibbons win the 2014 FSU Invitational (Pre-State). 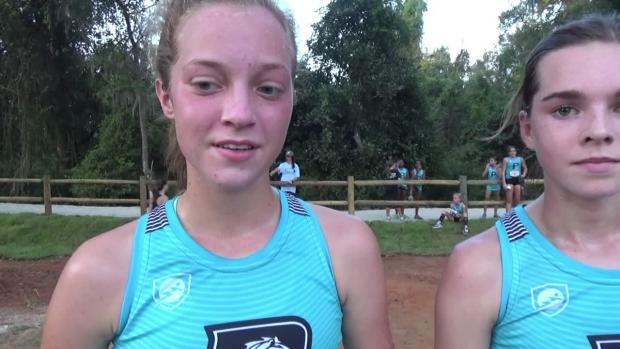 We wanted to know if you merged the results from EVERY race where would you and your team stack up? 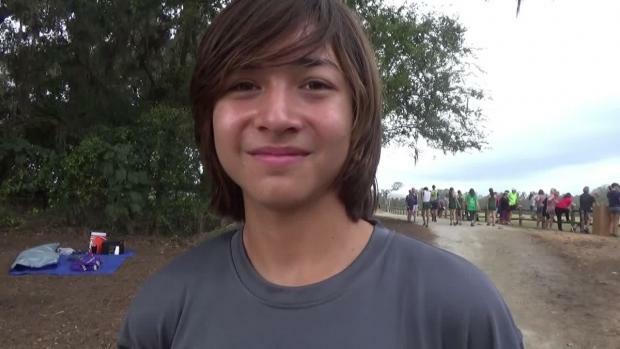 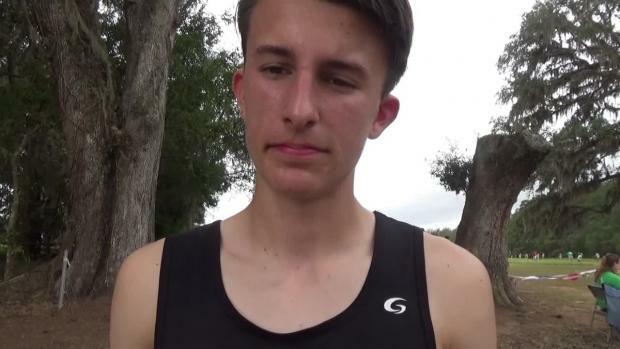 We take a look at the top 500 boys times at the ARP and will see who gets added to this list following Saturday! 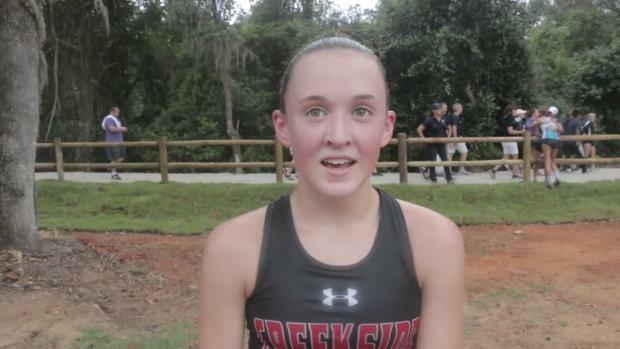 We rank the 500 best girls performances ever at the FSU Invitational/Pre-State. 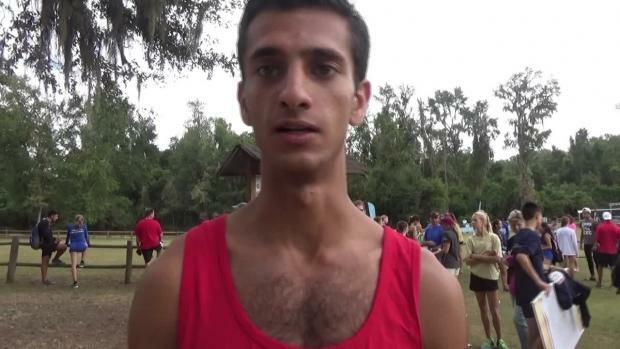 We rank the 500 best performances ever at the FSU Invitational/Pre-State. 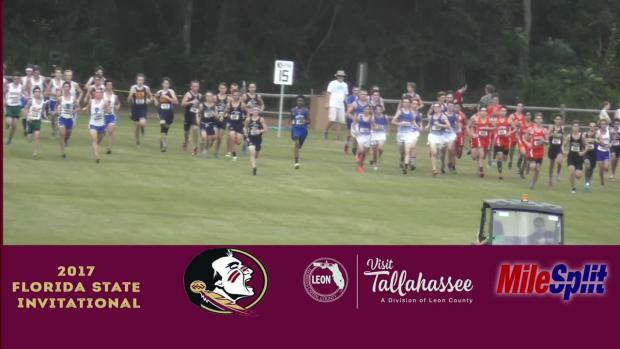 See where we'll have coverage across the state, plus all the info you'll need in our Meets On Tap. 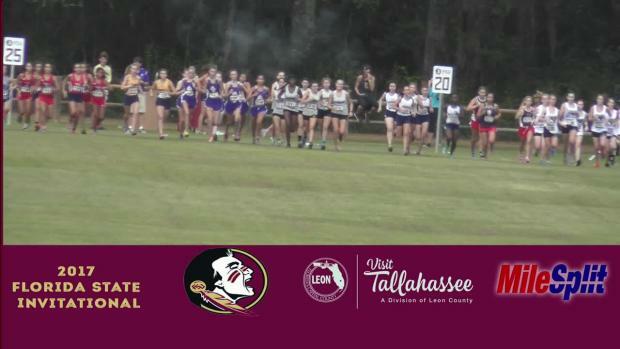 Chris Tucker was on-site Friday at the FSU Invitational/Pre-State and captured over 1,000 photos from the middle school 3k and JV races. 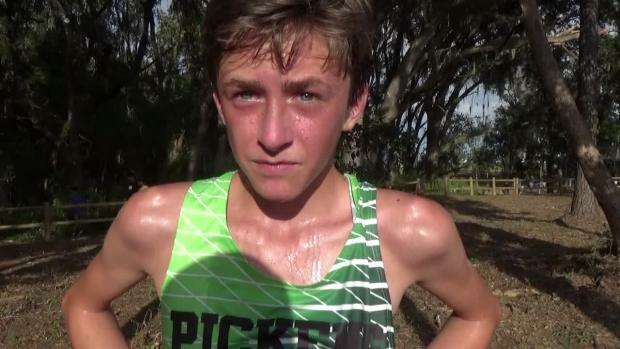 Chris Tucker was on-site at the FSU Invitational/Pre-State and snapped over 2,200 photos on day two. 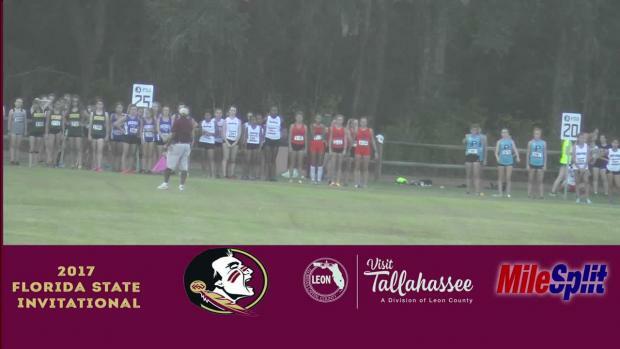 Cedric Gillette was on-site at the 2017 FSU Invitational/Pre-State and captured over 2,500 including this candid of Marisa Ashley and Bridget Morse who finished 1-2 in the girls varsity "B" race. 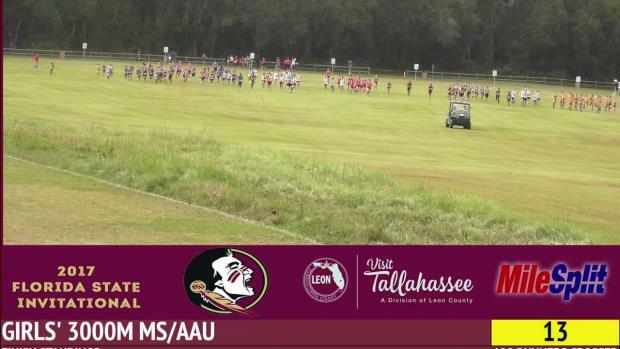 Don't miss a minute of the action. 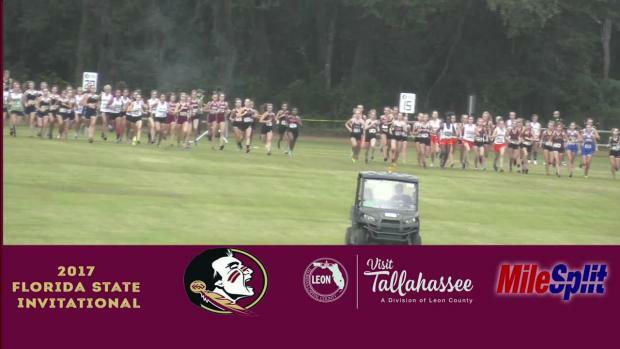 Watch ALL race videos & interviews from the 2017 FSU Invitational/Pre-State.